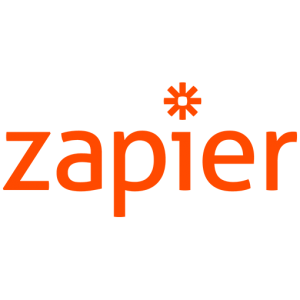 Zapier is a free service up to a limited number of “zaps” each billing period. 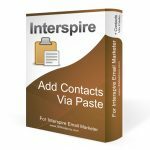 Currently there is no option to connect Interspire Email Marketer to any other service via Zapier unless you purchase our custom IEM Zapier application. 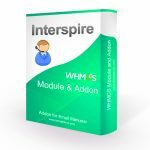 There are a limited number of third party applications that have native integration with Interspire Email Marketer. 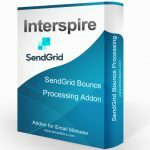 Due to this lack of options you may be in need of a way to connect Interspire Email Marketer to your CRM, eCommerce store, webinar solution, data service, contesting software, or a miriad of other programs. Zapier has entered the web as the middle man of software integration. 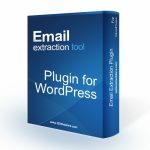 With a list of thousands and thousands of programs currently in it’s open database a user can create a “zap” to have one service “speak” to another service. Zapier is a free service up to a limited number of “zaps” each billing period. 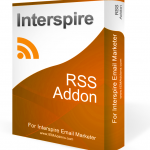 Currently there is no option to connect Interspire Email Marketer to any other service via Zapier unless you purchase our custom IEM Zapier integration. Please note this is NOT a Zapier Application. 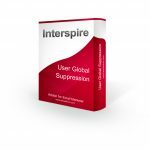 This product is a set of instructions to use the Zapier Webhook application to call on the API of your installation of Interspire to add contacts. -The sale of this product does not include installation services. You will be on your own to configure your zaps. 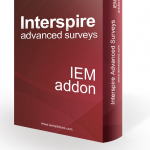 A working knowledge of Interspire Email Marketer and Zapier is necessary. 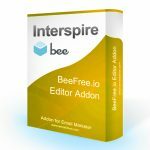 Be the first to review “Zapier Integration for Interspire Email Marketer” Click here to cancel reply.